Order a free discovery kit with our ROES ordering software. 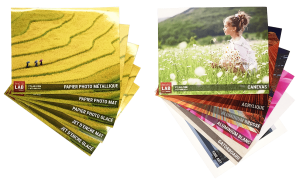 You will get all our products printed on 8x10 to help you choose the best for you! Do you want your images to take on the appearance of professional fine artwork, right out of an art gallery or museum? Consider fine art prints! Fine Art offers a level of perfection and realism to the canvas with a superior print quality and an exceptional finishing work. It can give to your images a look of classic watercolor which is exceptionally beautiful to look at. Fine Art printing is done on a Hahnemühle Photo Rag Ultra Smooth Mat 305 gsm, 100 % Cotton, white, acid free, long conservation time, museum quality. Simply put, this is one of the best Fine Art papers in the world. Any fine art print is a perfect and classy addition to decorate interiors or to prepare photo gallery exhibits. We can bond your fine art print to an acid-free foam board. This is an excellent option if you wish to have your print framed later on, because it will make sure that your print does says perfectly flat and does not take on an uneven surface within a frame. You can also have your image framed by our expert framers, and choose from our large selection of frames. If you wish to have us frame your image, we suggest that you leave a white area around your image to ensure a very professional look. Printing and bonding to foam board: 10 to 15 days. Fine art prints are perfect is you’re looking for a very classic look with finesse or timeless elegance. 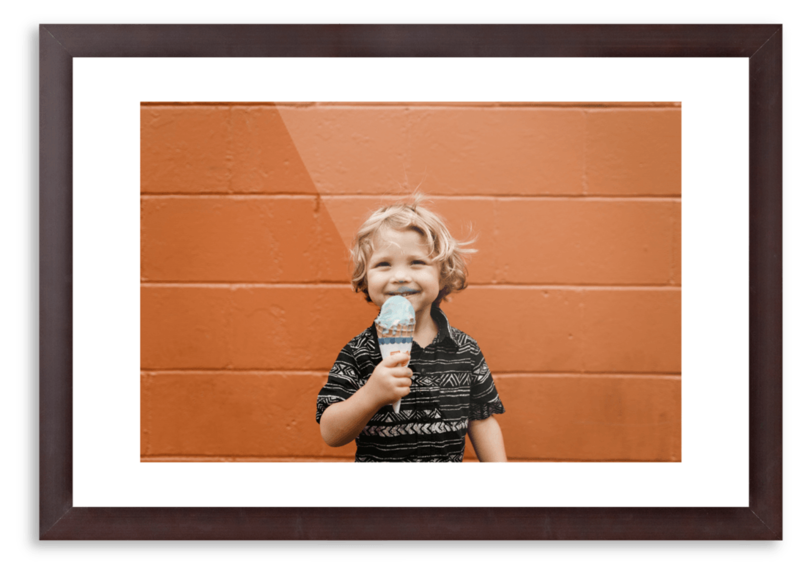 Fine art prints are often framed in order to give your images lots of cachet. Don’t hesitate to contact us for any questions about fine art prints or the fine art printing process. You can also use our ROES software to send us your order directly through the internet. Our photo lab can print your images on fine art paper up to a width of 43 inches.